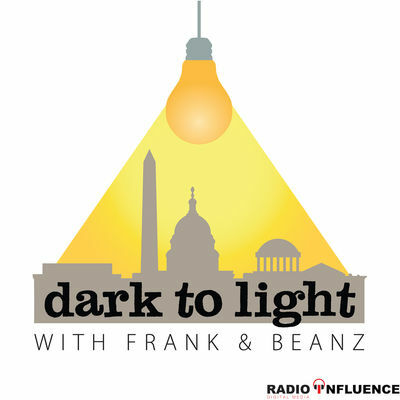 In this first episode of “Dark to Light” with Frank & Beanz, we talk about the motives of the media, the painful narratives they are swimming upstream to conserve, dabble in some political corruption, and have a few laughs! We hope you like it. Please see the below links for material referenced in the show and check us out on our socials! As a big fan of Tracy Beanz and Quite Frankly on YouTube, I was thrilled to find the best of both on Dark to Light with Frank and Beanz! Can someone look into the first episode of Dark to Light and make sure it’s working…? It stops about 1/4 through the audio and I tried it two times.. thank you! What platform are you listening to the podcast at? Awesome first show! I can’t wait for the next one. I really like this format. How often will you guys be doing this…? I want to marry it into my regular listening regimes. Thanks for all you both do!! Love beanz analysis on current political events! Looking forward to more from these two bright minds. Excellent. I wish you all the best and hope you continue to provide the public with further information. A perfect pairing. My two favourite YouTube presenters engaging together for a whole hour. A great first podcast thanks Frank & Beanz, and here’s to the next one. 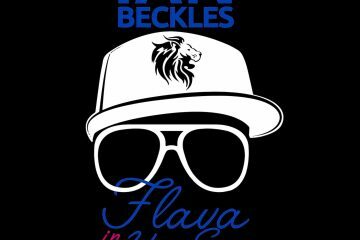 NICE!!!! Great that you both get to come together on a platform like this, love it!!!!! Just saw the tweet!! Cant wait to listen to the two of you!!! Love u both…. so this is an awesome twofer!!! VERY good information and well thought out perspectives. Thanks ever so much!